£2 entry per person, max. 6 people per team. Round 1 (ding ding!) starts at 7.30pm sharp. 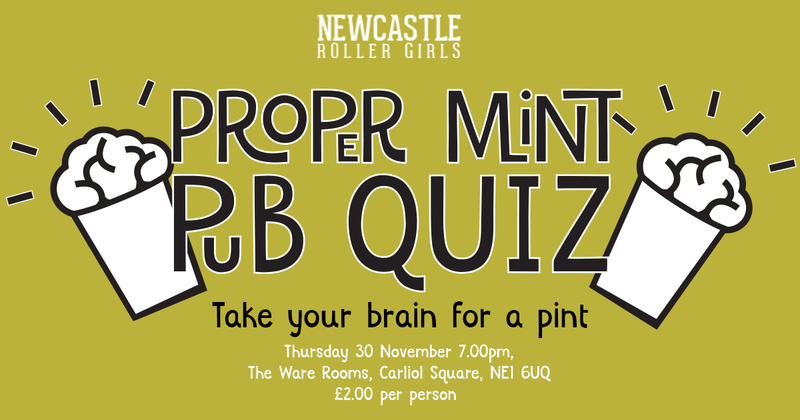 The Ware Rooms, 17 Carliol Square, NE1 6UQ.